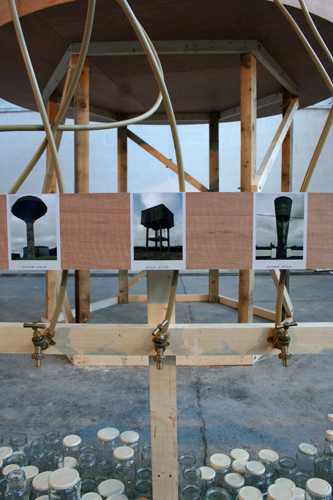 Collaborative work for This must be the place, Irish Museum of Contemporary Art, Dublin, Ireland. 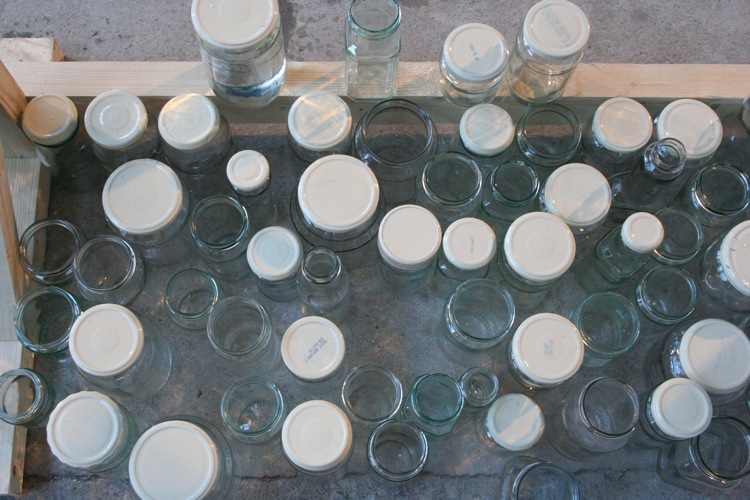 The Solution is the first collaboration between Ruth Lyons and Carl Giffney as The Good Hatchery for This Must Be The Place that took place in The Irish Museum of Contemporary Art (IMOCA). The exhibitions curators Paul Murnaghan and Sally Timmons, asked ten artist-led initiatives to respond to the question ‘How do we think?’. Giffney and Ruth Lyons. 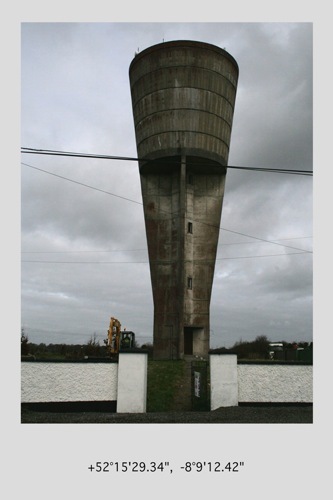 It holds and dispenses water from nine water towers found in the midlands of Ireland. 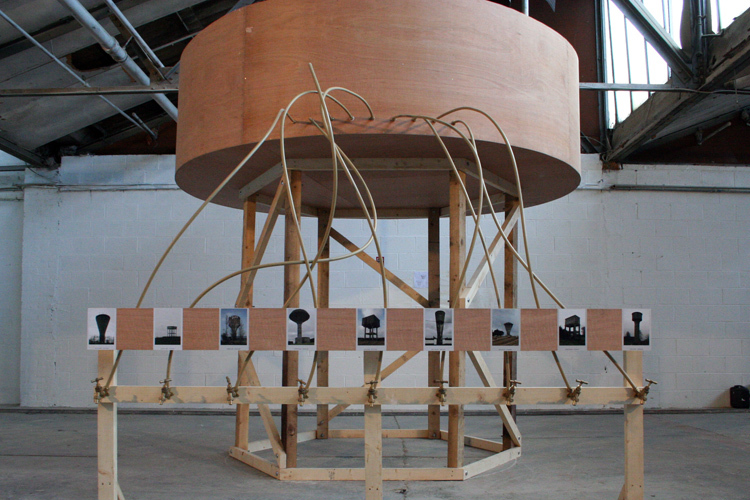 Audience members could interact with the structure via a series of nine brass taps each with an image and GPS coordinates. beginning of their interest in what they term The ultra-ordinary. 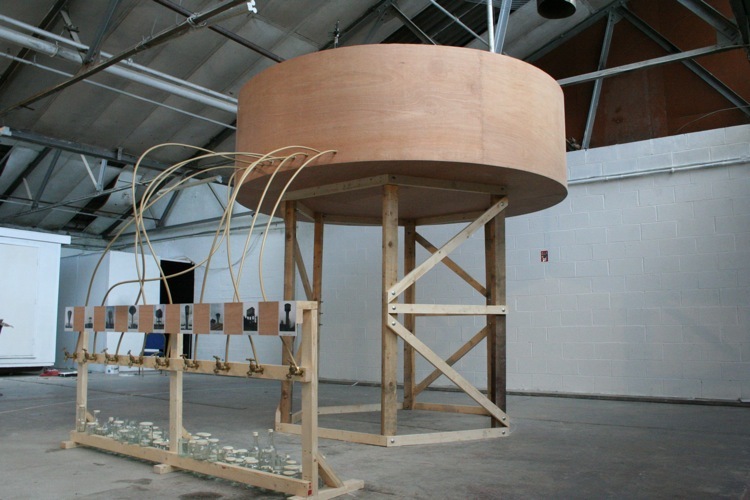 The Solution featured in Frieze art magazine. Image and text were found in Maeve Connollys article 'Dublin'. 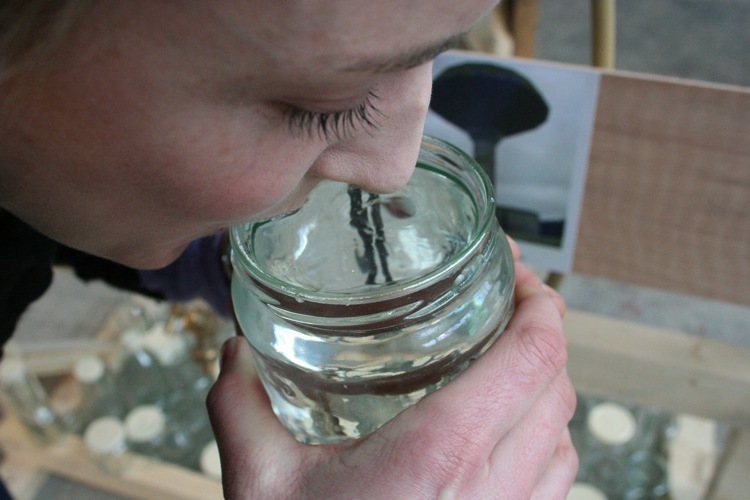 Also, Claire Feely expands on the ultra-ordinary at CIRCA.